The cathedral city of St Albans sits on the top of a hill in West Hertfordshire. A big hill – but it’s totally worth it! The stunning cathedral dominates the skyline whichever way you approach the city, by road, or by very easy train link from central London. It’s a 20 minute journey from St. Pancras, and trains run every 15 minutes, starting at Brighton, so it’s no surprise that St Albans is often on the agenda for tourists inspired by English heritage. People come mostly for the history of the cathedral, which started life as a monastic Abbey, parts of which have been standing for over 900 years. 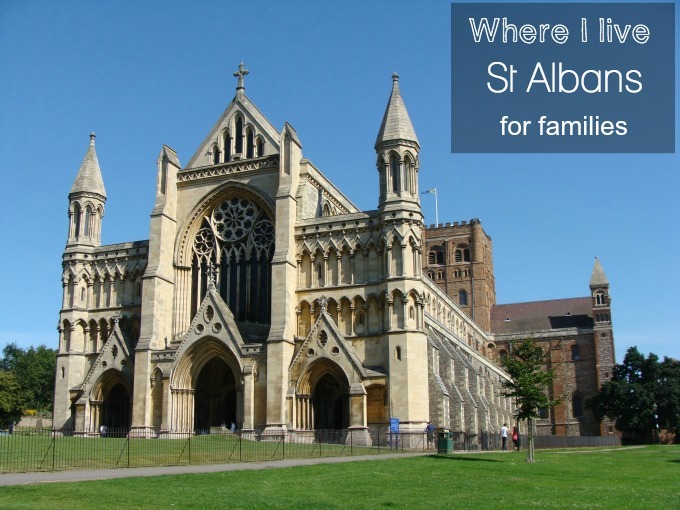 But the purpose of this post is to inspire you to a family visit to St Albans, with our top picks on great things to do there that the whole family will love. By far the most popular suggestion from the mums of St Albans was a spell in the wonderful Verulamium park. Host to the Roman city of Verulamium, you can still see the remains of the ancient city walls and London gate. With 100 acres of parkland, there’s everything you’d expect for a great walk, from fields for dog-walking to a large playground for little ones. Tweens and teens love trying their hand at the outdoor gym equipment, or there’s a sand volleyball court and tennis courts they can use. On a hot day, your toddlers will love the Splash Park, which is free to use, and a total blast! Stop off at the Inn on the Park – if not for lunch or coffee, at least to buy the bags of grain provided there for safer duck-feeding. The park are very keen to keep the birdlife on the spectacular lake as healthy as possible, and ask visitors to feed them their natural diet rather than the usual crusts of bread. If you’re lucky, you may even spot a heron as you walk. As you wander up the hill from the park you’ll come to the cathedral grounds. A beautiful place for a picnic, you can also get a lovely lunch from the Refectory in the cathedral itself. Far from being boring, children will find the history of the first Christian martyr, Alban, who lived 1700 years ago, fascinating as you take a short highlights tour. If they prefer to go at their own pace, you can buy an inexpensive Children’s Explorer Guide, or Treasure Hunt from the shop and dwell on the bits that interest them most. 3. Time for a milkshake! 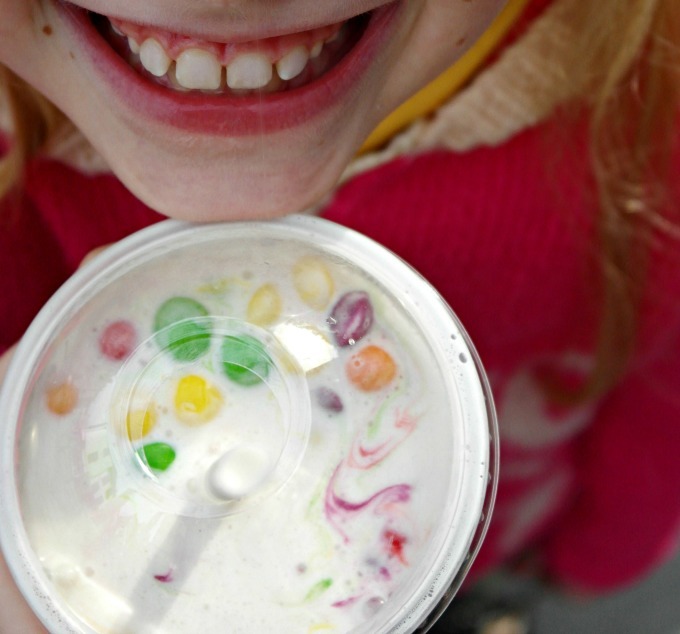 Just along the high street from the cathedral is The Shaken Cow, creators of the best milkshake in the world ever. Okay, I might have made that up, but it’s generally agreed that these are pretty unmissable if you’re in town. Full of teenagers every afternoon when school finishes, they sell ice-cream-based shakes of every imaginable flavour, topped with Oreos, Gummy Bears, popping candy, and any sweets you can call up in your memory from your early pocket money days. Perfect for smaller members of the family are the baby shake sizes, although my kids never let me get away with that! 4. Climb the Clock Tower. Just over the road you’ll find the 600-year-old medeival belfry. Open Easter to September at the weekends, for £1 (kids go free) you can climb the 93 steps – I told you you’d need that milkshake! – to discover a little more about St Albans heritage and history. 5. Cinema with a difference. The newly re-opened Odyssey promises to be a sensation in St Albans. It laid derelict for 15 years, but under immense public pressure, has been fully restored to the kind of cinema that is a real treat. Think one screen, art-deco, plush seating, and a bar at the back of the auditorium, and you’ve got yourself a great night out. If you book early enough you might even be lucky and secure yourself one of the little tables with cinema seats around it, to sip your drinks, or eat the small pots of sweets on sale while you watch. Plan ahead and take a look at their listings – it’s a bit different from the multiplexes you’re used to! To make a weekend of it, stay at St Albans’ brand new Premier Inn. We recently did a review of the Harrogate Premier Inn, and found it to be absolutely perfect for families, so would very happily recommend the brand’s newest addition in St Albans town centre. If you’re staying more than a day in summertime, you can do a lovely bike ride or walk from the Roman Theatre of Verulamium, to Gorehambury House, taking a picnic for a leisurely lunch. The theatre remains date from 140AD – try explaining that to your kids! Try your hand at the original lever frame in the St Albans South train signal box. Great fun for young mechanics or train enthusiasts. Buy fresh organic bread at Redbournbury Mill, then take in the surrounding walks and cycle routes. Visit the museum to discover the working watermill, and how the flour is ground. And no visit to St Albans would be complete without taking tea at the Waffle House. 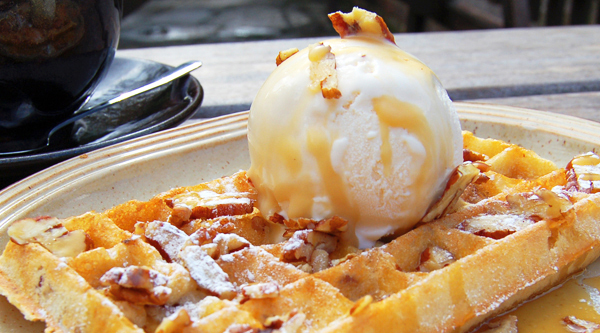 Located in a 16th century watermill, there’s a vast choice of savoury and sweet waffles, though I lay a bet on you not being able to eat two courses! 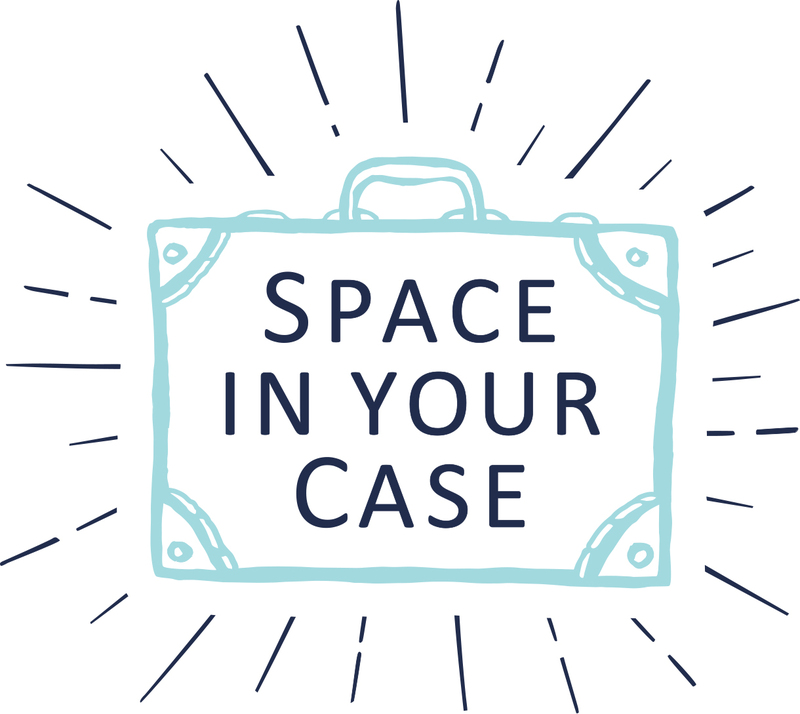 Do you have other suggestions on things to do in St Albans for families? We’d love to hear them – just let us know your tips in the comments below. I’ve visited St Albans for work too – had checked out the Roman mosaic at Verulamium Park and climbed up the Clock Tower but completely missed out the Waffle house. Sounds like a must-do for next time! Don’t forget Butterfly World in Chiswell Green and The Gardens of the Rose.